Yes, you know it, folks, no sooner do we wave goodbye to Father Christmas than the Easter Bunny starts sniffing around. Look, I love a hot cross bun as much as anyone and I am certainly not mad at the sudden proliferation of Malteser malt bunnies which are quite handy for cake toppers if your child happens to be born close to Easter. The good eggs at LUSH have restrained themselves until a sensible date to bring us an EGG-sellent selection of Easter treats, perfect for yourself or for non-edible Easter gifting which can be appreciated. 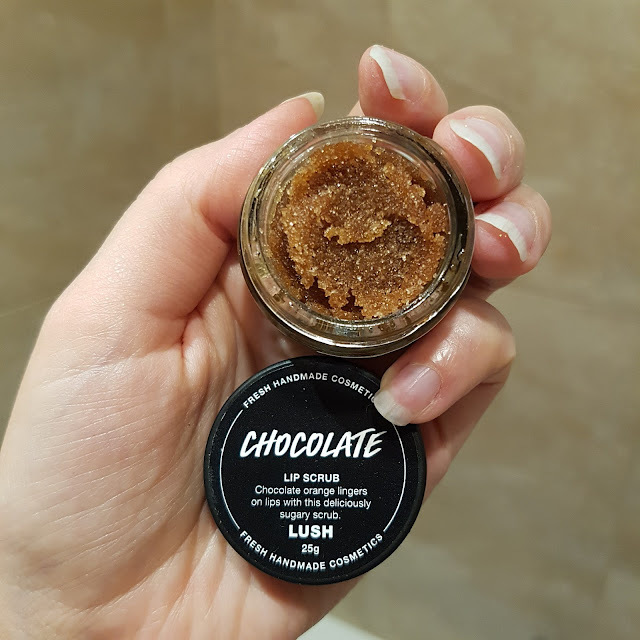 Did you know there are apparently people who don't like chocolate? What is up with that? I was kindly sent a selection of the range to share with you, which is exactly what I'm about to do. 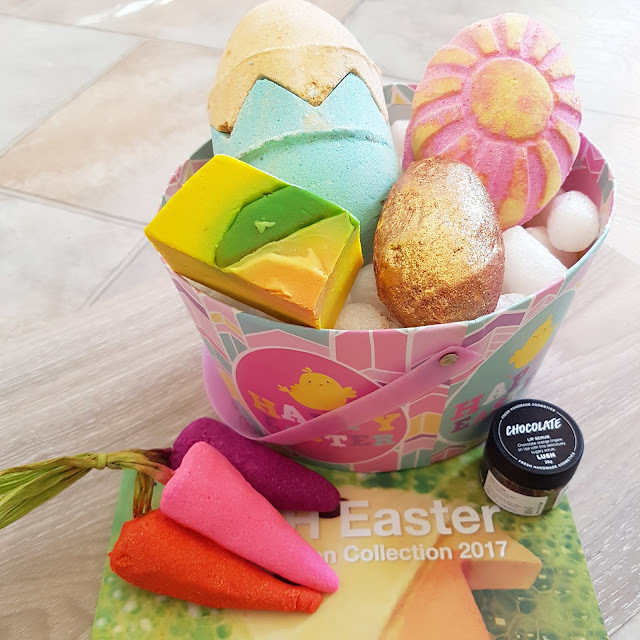 Now, who doesn't love an Easter surprise? 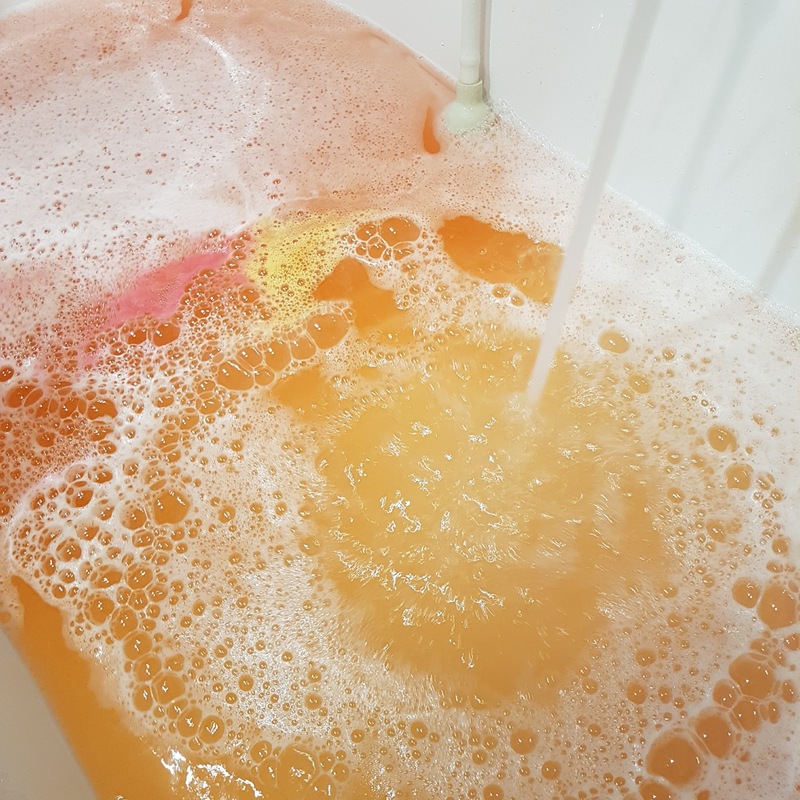 This two piece Chick 'n' Mix bath bomb has something special inside and spoiler alert, it's not just the tonka absolute and bergamot oil. 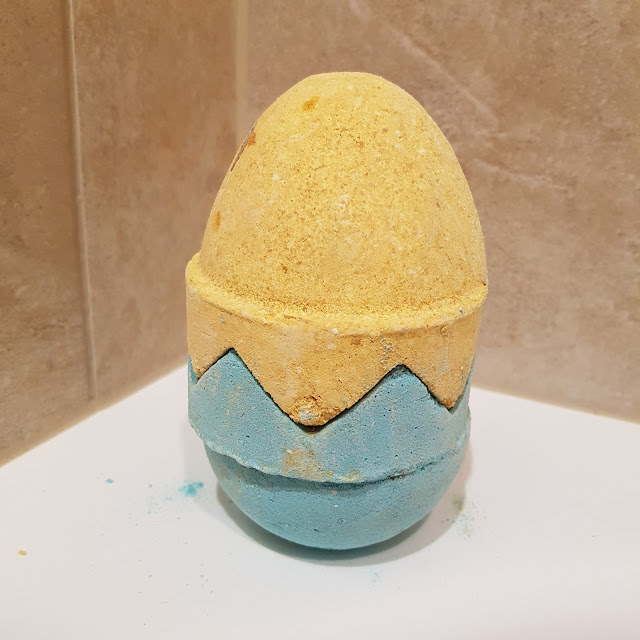 Carrying on with the egg hunt, this Which Came First bath bomb (available in both stripes and spots) is also packing a sweet surprise within the delicious Sicilian lemon and grapefruit oil . . . 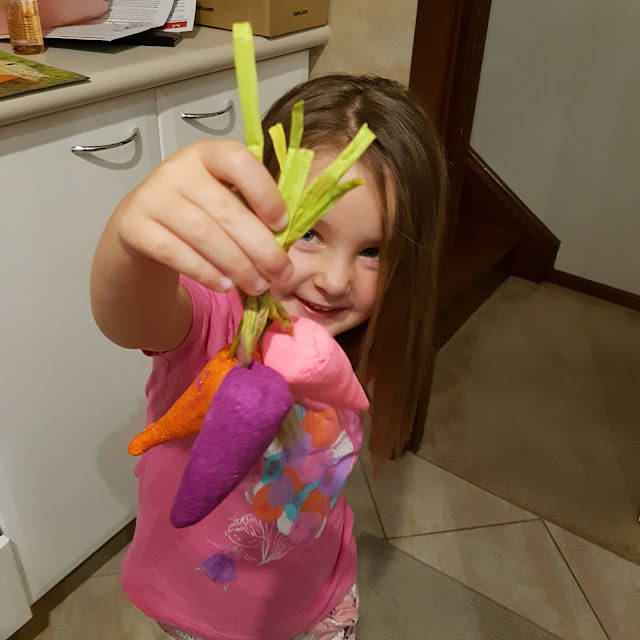 It's been disproven that carrots help you see in the dark but these delightful Bunch of Carrots bubble bars were no less popular with this little bunny. 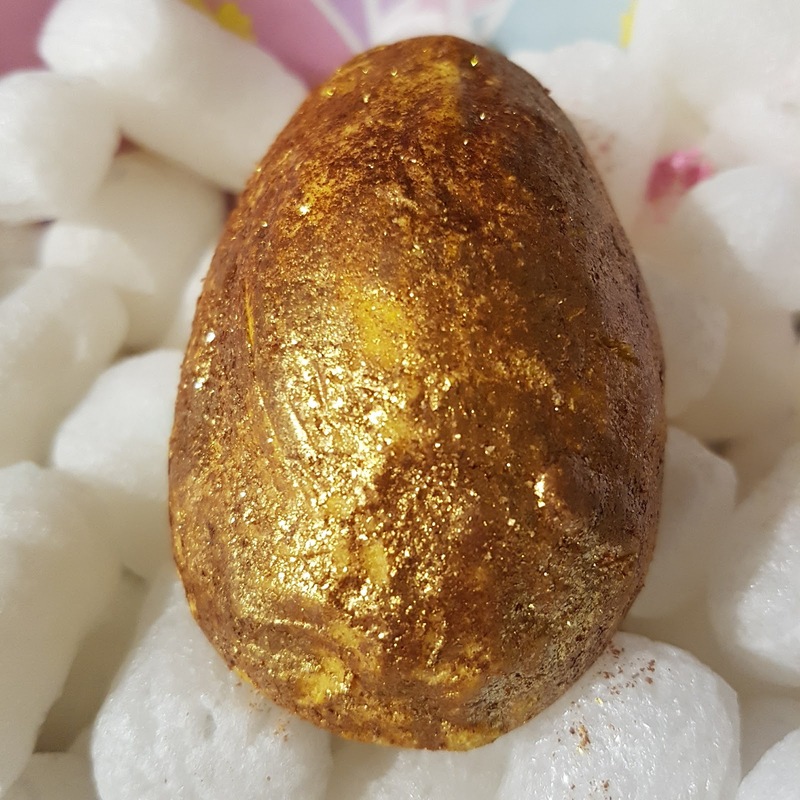 Revel in the smell of chocolate on your bod without the mess with this Chocolate Easter Egg soap, so good it has vegan white chocolate and lemon oil to really treat your skin! 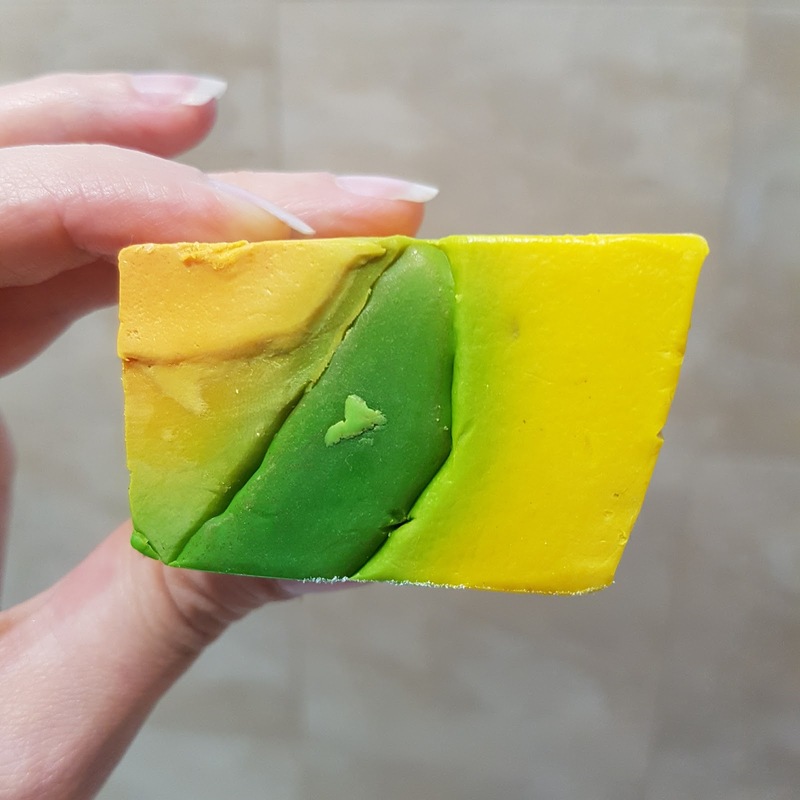 Try not to eat it. Finally, the popular LUSH lip scrub is re-imagined in this tasty chocolate-orange flavoured offering, the Chocolate lip scrub. So good they should be putting the nutritional information table on the jar! At this time of year, it is important to remember the true meaning of Easter . . . which is to smash as much quality chocolate as you can and pass the cheap compound stuff off to children and unpopular workmates. Will you be heading into LUSH for an Easter egg hunt anytime soon? Available until April 17 so hop to it! I was kindly sent a LUSH press pack to review. 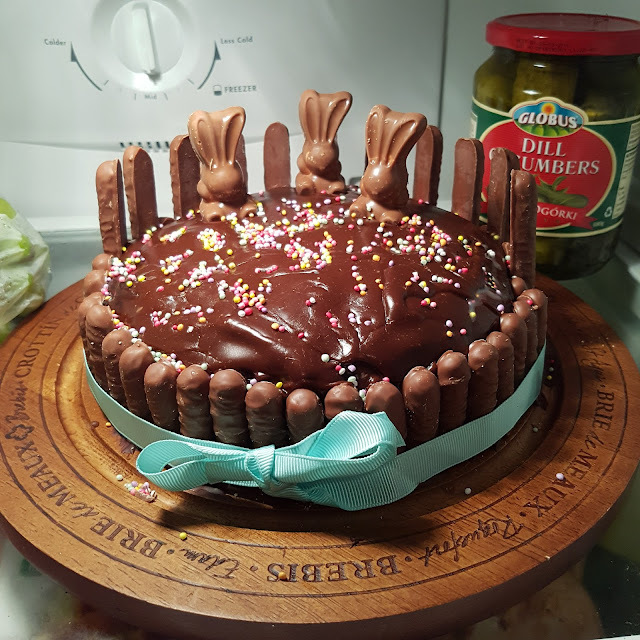 All images, words, opinions and birthday cakes are mine and authentic (well, the birthday cake was my daughter's but I made it. Okay, Coles made it. 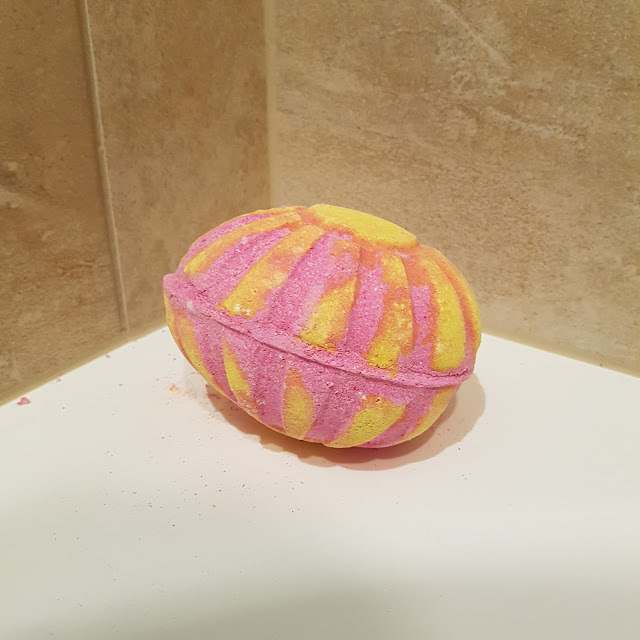 I decorated it with the help of my husband). To work with me or for more information, please see my PR & Media policy.